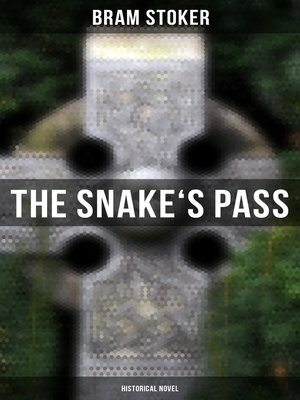 This eBook edition of "The Snake's Pass" has been formatted to the highest digital standards and adjusted for readability on all devices. The novel's main protagonist, Arthur Severn, has the desire to improve his Irish knowledge, thus he makes a detour to West Ireland and visits the local pub. The townspeople in the bar begin to tell Arthur the legendary story of Shleenanaher, how Saint Patrick defeated the King of the Snakes in Ireland. He then learns the story of the evil villain of the town, Black Murdock... However, the novel also centers on the troubled romance between the main character and a local peasant girl.